A look at the future of the Ubuntu desktop and one of its flavors, plus Docker aims to improve Linux security upstream with LinuxKit. Two Linux desktop classics make big strides, Coreboot joins the Conservancy, and Toyota cars will soon run Linux. And we discuss Andy Rubin's plan to take over the world. Ubuntu's Gnome plans start to form, and they want your input. The Linux subsystem is coming to Windows Server, and Mycroft is finally ready to ship. 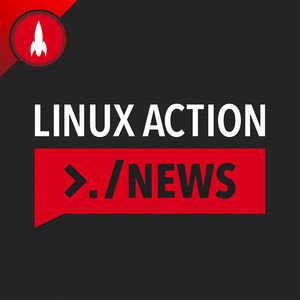 Canonical IPO is a go, Microsoft brings more Linux to Windows, OpenWRT and LEDE agree on Linux-for-routers peace plan, and Google launches project Treble.